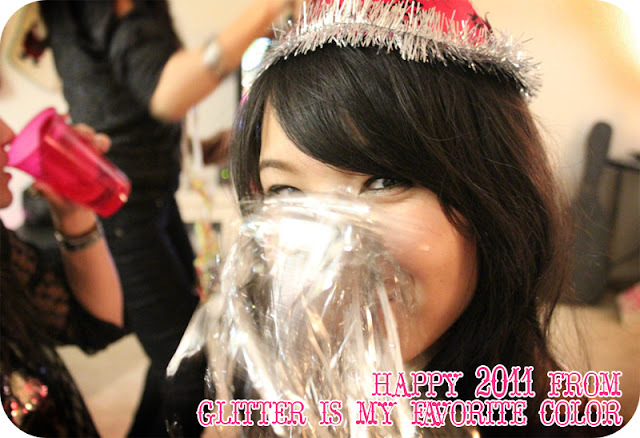 glitter is my favorite color: new year, new beginnings! Happy belated holidays to everyone! Looking forward to a fantastic and productive 2011 and wishing all of my readers the same :-) more posts coming soon!